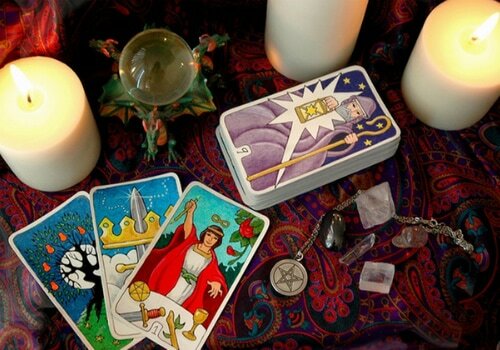 ​Enter the mystical realm if divination, fortune telling and psychic reading. 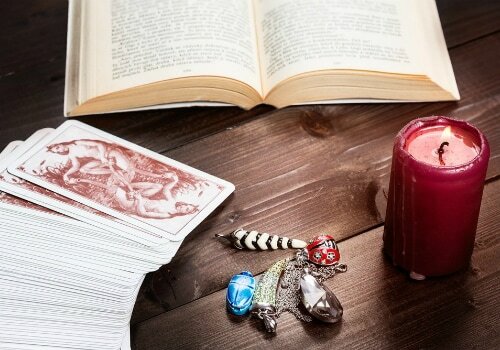 If you are searching for deeper insight into personal challenges; answers about your life purpose or spiritual path; or support in making important decisions about your career, relationship, health or finances; the time-honored art of divination offers you the wisdom and guidance you seek. 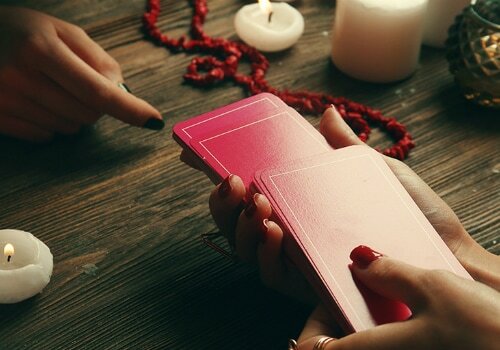 A divination reading can show you the possibilities and probabilities your destiny has to offer, and guide you towards making better choices and decisions for a brighter, happier future. Divination has the miraculous power to transform your life and guide you towards lasting happiness and personal fulfilment. If not, the tried-and-tested divination methods and techniques of our ancestors would not have withstood the test of time to this very day.